The VA Funding Fee is a one-time fee that is charged on most Appleton VA Loans. This fee goes into a pool of funds that enables the government to back all Appleton VA Loans. The pool essentially ensures lenders in case home owners default on their loan, so that they can recover enough to at least pay off the mortgage. We say the VA Funding Fee is charged on “most” Appleton VA Loans because there are exceptions. If a Veteran is any percentage disabled, then they are exempt from the funding fee. Exemption can be confirmed on the Veteran’s Certificate of Eligibility. There are many factors that determine the amount of the VA Funding Fee. 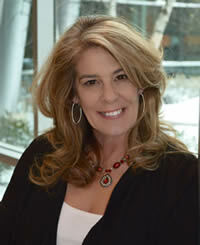 For example, whether or not the Veteran has used their VA loan benefits before affects the amount of the funding fee. Other factors such as whether the Veteran was active duty or reserves, how much they are putting down on the home purchase, and the type of VA loan, also affect the amount of the funding fee. 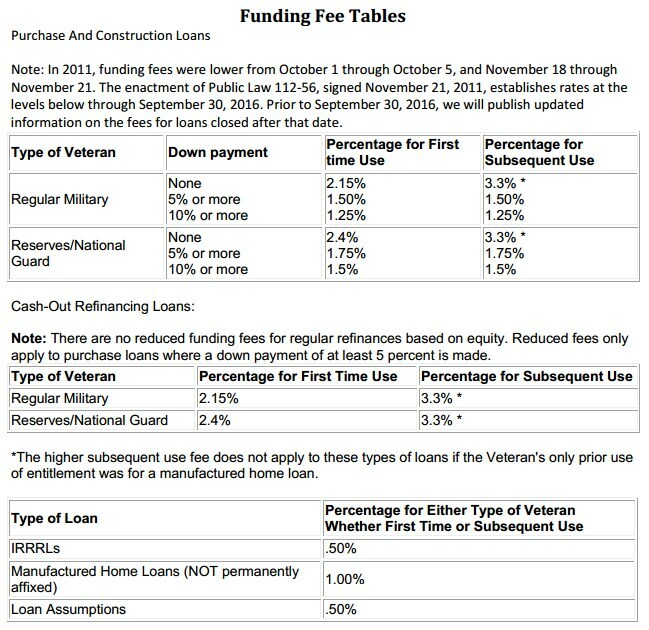 Here is a chart that breaks down the funding fee amounts for all types of Appleton VA Loans.